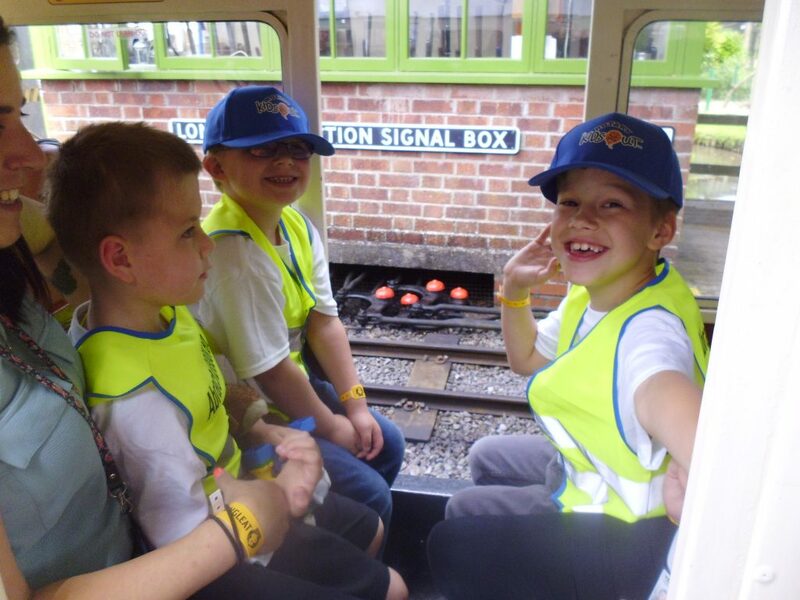 On Wednesday 13th June the whole of our Primary department went to Longleat for the day, as part of the annual national ‘Kids Out’ day, which is funded and organised by the Rotary Club. The pupils had a super time and the weather was glorious. A big thank you to Shaftesbury Rotary for making this happen.